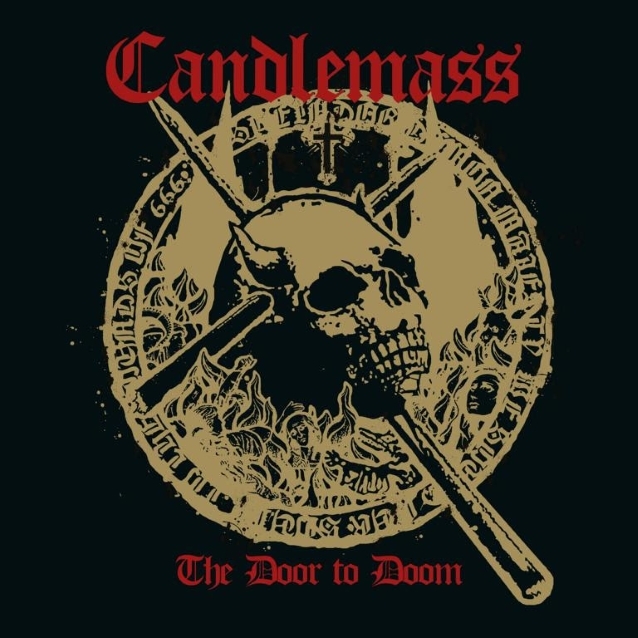 Swedish doom metal legends CANDLEMASS will release their 12th album, "The Door To Doom", on February 22, 2019 via Napalm Records. The disc unsurprisingly follows the plotline mastermind, songwriter and bass player Leif Edling established in the past years: epic world-class doom metal that relies on slow mammoth riffing. 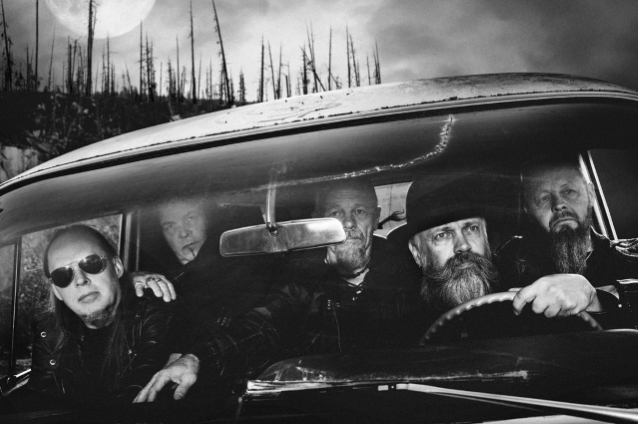 "The Door To Doom" features newly returned singer Johan Längqvist, who recently replaced CANDLEMASS's frontman of the past six years, Mats Levén. 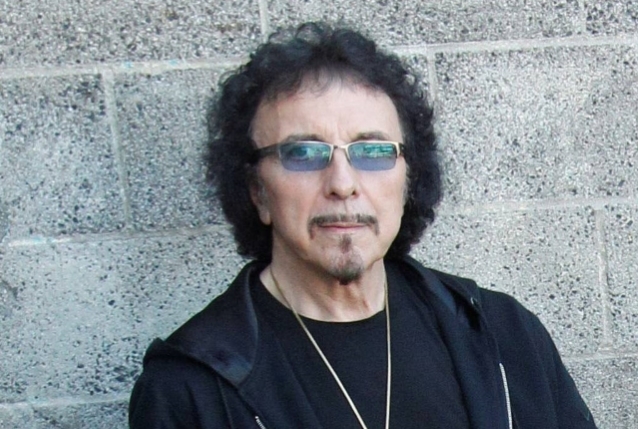 Also appearing on the record is none other than BLACK SABBATH's Tony Iommi, who contributes a guest solo to "Astorolus - The Great Octopus". Commented Iommi: "CANDLEMASS are a major force in Scandinavian heavy rock and have always acknowledged the influence we had on their music. They asked if I'd contribute to a track which sounded pretty good so I thought, 'Why not?'" CANDLEMASS's most recent full-length album, "Psalms For The Dead", came out in 2012 via Napalm Records. It was the last CANDLEMASS album recorded with singer Robert Lowe, who left the band just days before its release.